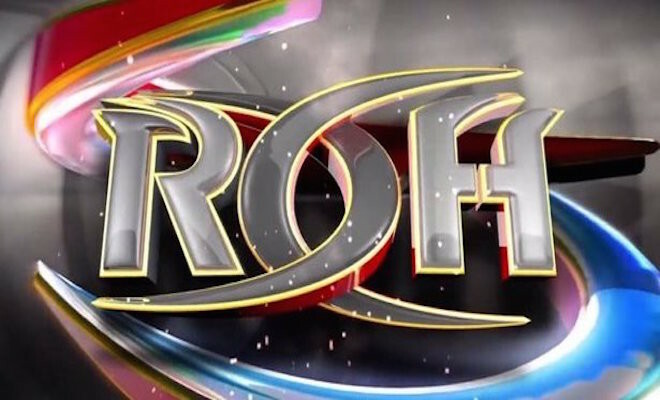 Welcome to tonight’s ROH TV coverage from WrestlingInc! Tonight’s event features Rocky Romero, who was briefly linked to WWE rumors last week before re-signing with NJPW! Things start even, but quickly break down as everyone hits dives to the outside, with Romero landing the last one. Romero still gets double teamed and sent into the barricade, but Trent hits a nice Whisper in the Wind off of that same rail. We come back from a commercial to see Trent worked over by ANX, but be fights back with knees and tags in Romero. Rocky goes crazy with Forever Clotheslines, taking out both members of ANX. King shoves Titus out of the way and eats a big dropkick. RPG gets Strong Zero on Titus, but he’s not the legal man! King rolls Trent up for the win! 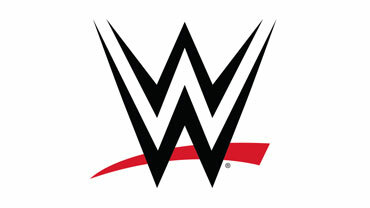 – Kingdom is out, including Mike Bennett and Maria, who have been on TNA TV for the last couple of weeks. Cole says that Kingdom dropped the ball. Bobby Fish comes out with Kyle O’Reilly and runs his mouth. Nigel McGuinness says next week, Kingdom will face reDRagon next week. This brings out Young Bucks to a big ovation. A triple threat match is booked for next week. Rowe knocks the piss out of Daddiego, but War Machine are tossed outside and Dijak hits a spinning plancha on then and gets big cheers from the crowd, and soaks it in. Truth wants Dijak to use the book, but he doesn’t. Daddiego and Dijak get stacked up and pummeled in the corner, then Dijak eats a lariat. Back breaker into a Superman punch takes Dijak down, and a double chokeslam lays Daddiego out. War Machine get the win with Fallout. After the match, Truth Martini berates Donovan Dijak and slaps him in the face. Daddiego attacks Dijak, but falls victim to Feast Your Eyes to a giant reaction. Martini kicks Dijak out of the House of Truth, but Prince Nana is at ringside. Sydal and Moose have a cool series where they avoid each other’s kicks, then Moose tries to get Sydal to do a test of strength, which the crowd goads Sydal into, because they’re evil. Sydal is tossed outside with ease. Castle and Briscoe are in the ring together, and they too avoid each others attacks. Castle taunts Briscoe, but eats a boot as we go to the final commercial. We come back to see everyone battling outside, where scores a big moonsault. Stokely steals one of the Boys’ feathers and fans Moose off. Sydal is attacking Moose with kicks. Moose and Briscoe take each other out, and Sydal hits a reverse rana on Castle. Sydal gets nothing on a Shooting Star and Castle finishes Sydal off with Bangarang! Follow Sean Ross Sapp on Twitter at @SeanRossSapp. Got a news tip or correction? Send it to us by clicking here.